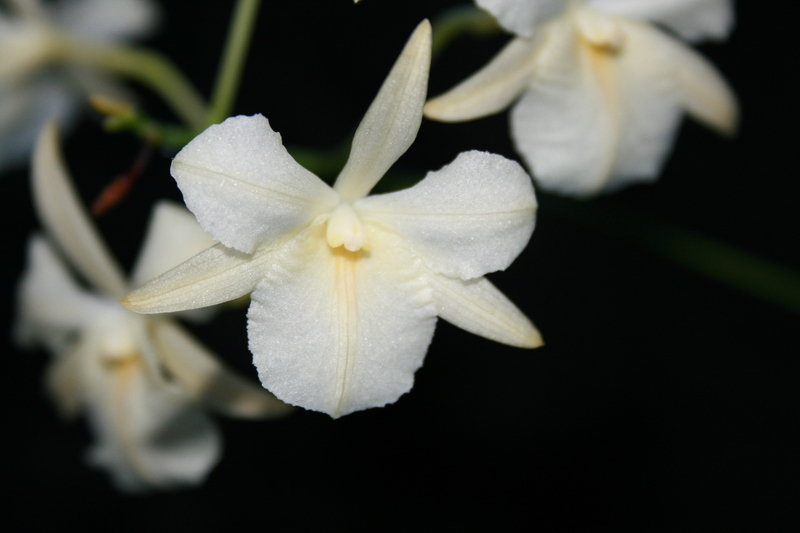 Did you know there are 30,000 species of Orchids? Orchids, or Orchidaceae, have been around for millions of years and grow on every continent on Earth. For most Orchid experts taking care of these beautiful plants may be second nature; however, caring for an orchid may intimidate most beginners. To ensure your orchid flourishes into a beautiful plant you must understand the type of Orchid you have and care for it regularly. Know your orchid. Understanding the type of Orchid you have will help you answer the below questions which will help you care for your Orchid. Repot your orchid with Ochiata bark. If your Orchid is not repotted you may be depriving your plant of the air it needs. Orchids need plenty of air to breathe and thrive. By repotting your plant with Orchiata bark you are ensuring it receives the nutrients it needs to grow strong. Give it light. Orchids love light, but they also burn easily. Understanding the type of Orchid you have will help you determine how much light it will need. On average, most Orchids should be near an East or South facing window. Water. Orchids planted with Orchiata bark are able to hold water and nutrients on the outside layer of each bark chip. This allows a perfect anchor for orchid roots. Allow the bark to dry out thoroughly, about a week’s time, before watering again. Place your finger in the center of the bark to ensure it is dry before watering. By planting your new Orchid in Orchiata bark and following these simple steps your Orchid can bloom into a gorgeous plant you will enjoy for years to come!